GE has launched a project with industrial and academic partners to develop technologies dedicated to the so-called open flight deck. The partnership includes BAE Systems, Rolls-Royce, Coventry University and the University of Southampton. Although aircraft fly in service for decades, the high cost of change and certification in adopting new technology for the flight deck creates an often impenetrable barrier. 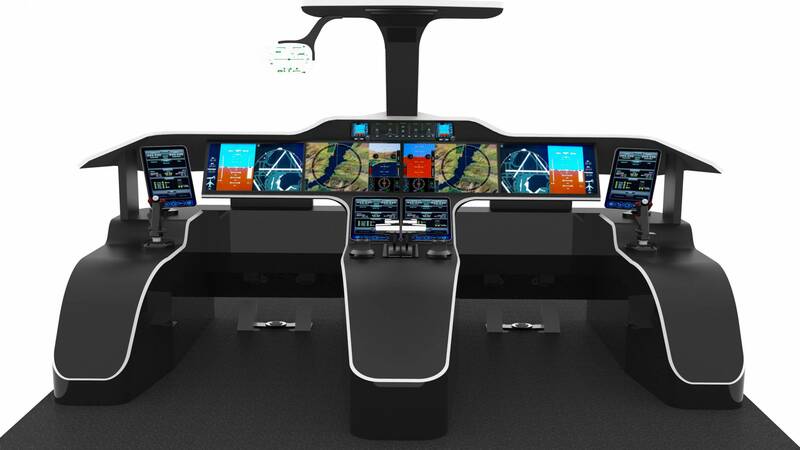 An open flight deck architecture will define the standards and interfaces to allow for the development of more easily deployable functional “apps.” GE claims a leadership position in open avionics system on the Boeing 787 and G500/600. GE has developed an open platform approach to the avionics system in the Boeing 787 called the common core system (CCS). It allows suppliers to plug in modules within an overall platform, giving the aircraft manufacturer the flexibility to upgrade systems or choose the best suppliers for individual subsystems.